An applicant will need to register an “Expression of Interest” (EOI) to immigrate to Canada before filing an application for permanent residency under the Economic Class. The Expression of Interest is submitted online via the IRCC portal. An uploaded profile is created and enters a “pool” of applicants. On a monthly basis, a “draw” takes place to select the highest scoring profiles in the pool. or who have been selected by a provincial nomination program. Since the introduction of Express Entry in Jan 2015, Pahl & Associates, has achieved exceptional success in representing clients who are UK based skilled workers and qualified as Federal Skilled Workers via the Express Entry route without the need for a prior Job offer or PNP nomination. Once an applicant has been selected from the Express Entry pool and received an ITA you will have 90 days to apply for permanent residence. The main purpose behind Express Entry is to ensure faster and more efficient processing (within 6 months) once an ITA has been received and to match more closely the needs of the Canadian labour market . In addition to the mandatory requirements relating to settlement funds and inadmissibility your application will be assessed on the following six selection factors relevant to Federal Skilled Worker candidates. You must not be inadmissible to Canada on medical or criminal grounds. 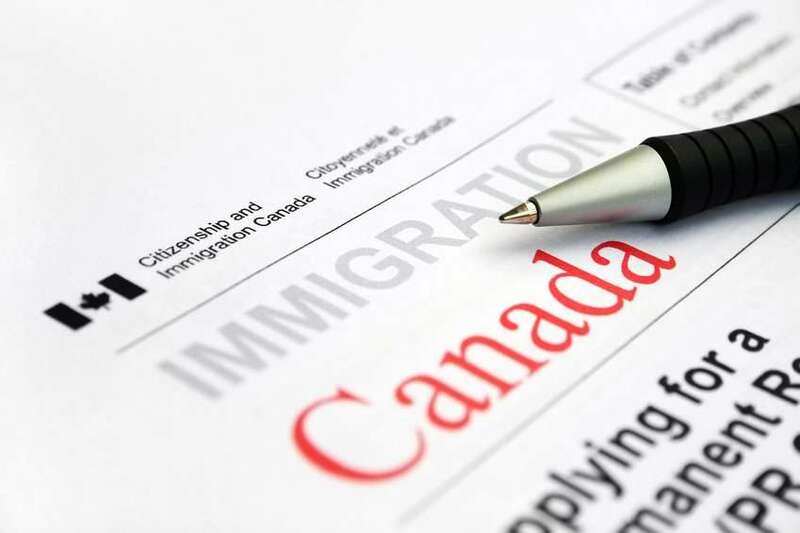 If you are married or live with a common-law and that person also meets the above conditions, you can decide which one of you will apply under Express Entry as a principal applicant. Candidates with the greatest points based on the Comprehensive Ranking System (CRS) will be issued with an Invitation to Apply (ITA) for permanent residence. The candidate must apply, with all relevant documents, within 90 days for permanent residence. Unselected candidates will remain in the pool for up to one year and, if not selected, the person will automatically drop out and must re-apply again. It is essential to submit accurate information and documents througout the process. A recent report confirmed that 25% of applicants receiving an ITA were rejected due to sbmiting a flawed application. At Pahl & Associates we can minimise any chance of a refusal by accurately evaluating an applicant at the outset and ensuring that correct evidence is submitted. What changes have recently been made to Express Entry? Note: If you received an ITA before June 6 2017, these changes will not affect you. The Canadian government made the following improvements to the Express Entry system. We can now break ties between candidates with the same rank in the pool. You will be asked to enter in your Express Entry profile the amount of money you will have to help you settle in Canada. This is to show that you can support yourself and any family who come with you to Canada. You will only need to meet the settlement fund requirement if it applies to the program you are invited to apply under. Note: You do not have to meet the funds requirement if you were invited to apply under the Canadian Experience Class. The system currently asks all applicants to provide a proof of funds document. If you don’t need to provide proof of funds, you must upload a letter explaining either that you have been invited to apply under the Canadian Experience Class, or that you have a valid job offer. Do I need to to undertake a Language Test for Express Entry? Language tests accepted by IRCC. 2. are open to candidates with no direct connections to Canada (such as a relative, job offer, or previous Canadian work or study). The PNP route can be invaluable to Express Entry candidates and is an alternative option for candidates. 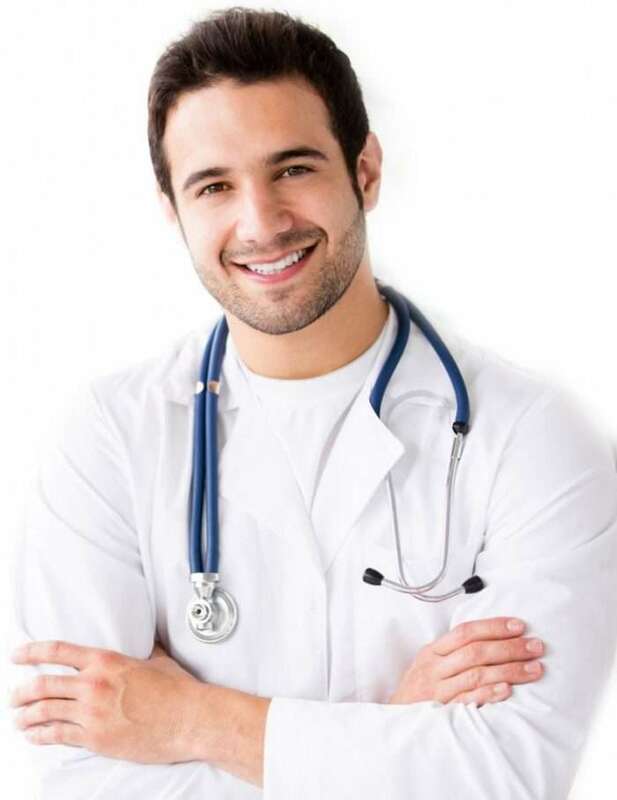 The majority of PNPs operate on a first-come-first-served basis and reach their quotas within a few days of opening An initial consultation combined with proactive preparation is essential for applying successfully. Why Choose Pahl & Associates? Book a consultation to assess your skill set and the likelihood of securing an invitation to apply for permanent residence. In doing so you must ensure that you representing yourself accurately in your Express Entry profile. Not only could it earn you extra CRS points, but there are also serious penalties for misrepresenting yourself. The first thing to keep in mind is that the credentials required to enter the Express Entry pool are not necessarily the same as those that will maximize your CRS score. Language is also an area that can often be improved because the levels required to enter the Express Entry pool are significantly lower than the level that awards the maximum CRS points. Education CRS points may be improved by obtaining additional credentials, for example, completing another degree, or by obtaining additional Educational Credential Assessments (ECAs) for existing degrees. If you have a spouse or common-law partner, it may be beneficial to compare your CRS scores as principal applicants. Obtaining additional work experience or better documenting current work experience may both help increase a candidate’s CRS score. Going beyond job title, and measuring the duties you performed against the duties listed in the NOC’s different occupations can help determine if your work is considered skilled or unskilled. This, in turn, can result in points you might have otherwise not claimed. After selecting the right NOC for your work experience, the next step is calculating how much time you spent at each job. 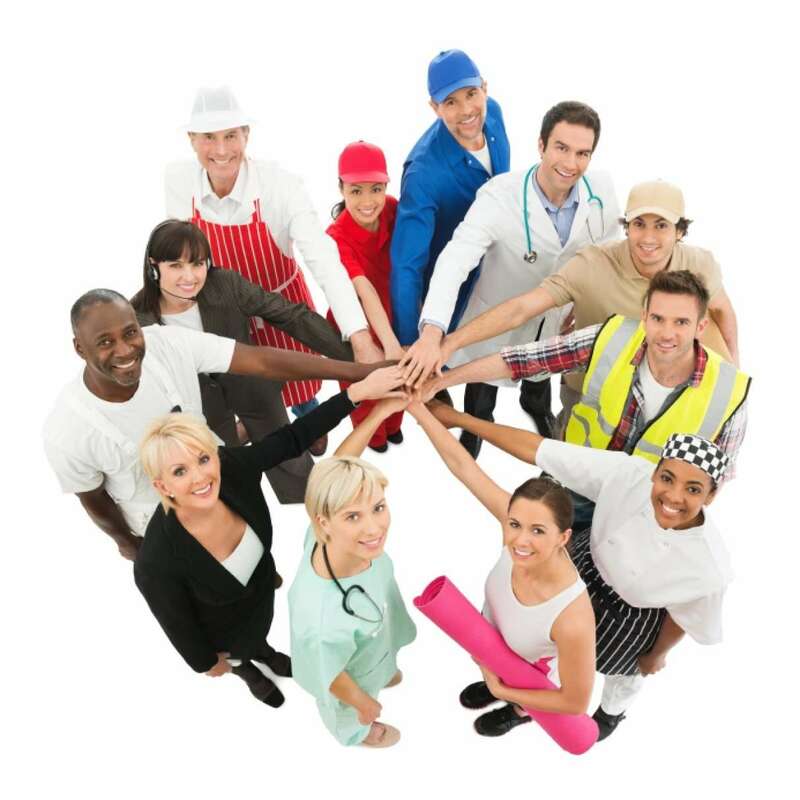 Points are awarded for full-time or equivalent part-time work experience. Federal Skilled Worker Class candidates must have at least one year of continuous, skilled work experience in order to enter the pool. However, even non-continuous work experience can count toward CRS points. Documenting your work experience as precisely as possible can also make you eligible for a nomination by one of Canada’s Provincial Nominee Program, better known as PNPs. Express Entry candidates nominated by a Canadian province for permanent residence are awarded an additional 600 points toward their CRS score. Provinces sometimes look for candidates with specific work experience that you may, in fact, have, but do not consider to be relevant because it is not related to your principal occupation. Regardless of your CRS score, everyone in the Express Entry pool should be proactively preparing for an ITA or provincial nomination. You might only have a CRS score of 299, but a provincial nomination could suddenly increase your score by 600 points, making an ITA in the next Express Entry invitation round all but guaranteed. Candidates have only 90 days to submit their complete application after receiving an ITA, and several PNPs afford even less time. Having documents prepared in advance means you can hit the ground running as soon as you’re invited. Having made the decision to move to Canada, we approached Balvinder Pahl to act as our representative throughout the Federal Skilled Worker Express Entry application. 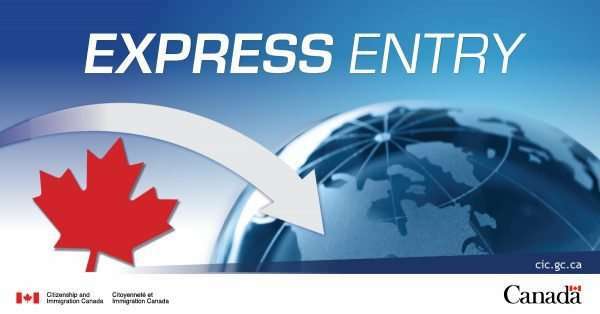 The first step in submitting a successful Express Entry application is to schedule a consultation for an in depth assessment of your case. Fill out the form below and we will get back to you within 24 hours to discuss your eligibility and options.